Law Number 7509, enacted on June 6th, 1995, created this tax. According to it, every landowner must pay a 0.25% yearly tax to the local government (�Municipality�) of the county where the property is located. It may be paid by yearly quarters, but usually it is better to pay it once a year during January or February. From time to time, every local government may decide to make a general appraisal of all the properties in its county. However, it will not be allowed to make it if the last one was made less than 5 years ago. 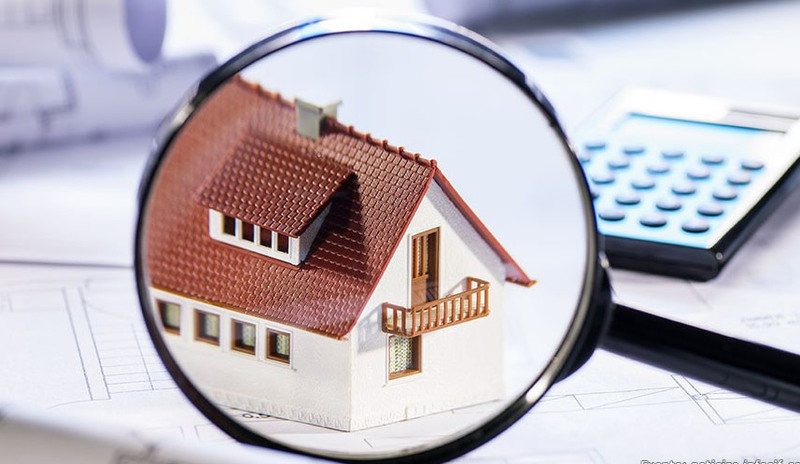 Once the general appraisal is made, the values of all properties of the county will be automatically adjusted according to this general appraisal. However, most of the local governments have not been doing this kind of general appraisals very often. The law created an obligation for every landowner, to present a Declaration to the respective local government at least once every 5 years. In such declaration, the owner must say how much he/she/it estimates the value of this property. It will also be important to present this declaration to the Municipality when, after buying the property, the transfer of ownership has been submitted and Registered in Costa Rica National Registry. Municipality will be allowed to reject the value given in such declaration within the next tax period from the date in which the declaration is presented. If for example you presented your Declaration on Oct 1st, 2018, the next tax period started on Jan 1st, 2019. Therefore, local government was allowed to reject the value until December 31st, 2019. If by this date the value was not rejected, then this will be taken as the Registered Value starting on January 1st, 2020. If the landowner does not present its declaration, or if the declared value is not accepted, then the local government will be allowed to make an individual appraisal of the property. Because of this, it is important to present your declaration. By doing so and if you declare an acceptable value, you will be closing the door for the municipality to send an appraiser to your property. The local government will automatically make the aforementioned modifications without making any new appraisal. c.) The fact that the National Government, through a Section of the National Tax Administration named �Organo de Normalizaci�n T�cnica�, define new technical rules that, when applied to the property, increase its value.